Twist Online : First Tell us a little about the starting of your music career. Isobella : I started my music career four years ago with Anthony of Riddem Factory. We worked on a few songs but since one of the other singers left to the Netherlands, it was put on hiatus. Although a few great songs did come out during that time. “Waiting for your sweet Lov” and “Lilac Tre” I did take short break from there though, yet ,the passion to do music was in me. I would wake up every morning and write some lyrics and work on a few beats. I then was contacted by a great music artist “Daniel L”Morris and he had taken interest in the music compositions I had done and asked if he could collaborate with me. I was like so humbled because Daniel is a great singer and musician. I did say yes and thus we formed the band Daniel sketches Isobella. This band is alternative rock/dance/funk. We are currently working on our premiere cd as we speak. I also began doing my own work as a solo artist ,working mainly on vocals, which I love so much. Twist Online : Singling, composing or songwriting what do you enjoy most ? Isobella : I love to sing yet this really is a tough qhestion . Let me think, which do I enjoy most? I actually feel all three rather go hand in hand with me&gt; To write a song, is just so passionate to me .Getting those feelings and emotions out to musical composition. Composing to me is a joy and like a need for me. I would though say , singing most. Twist Online : You recently released two cds tell us more about this ? ‘Was it all a Dream” is my first solo cd release. I really loved creating, working on this cd. I put so much of my heart into this cd, as each song is part of a story filled with emotion filled tracks. The second cd “MUSE IN THE GARDEN” was just released last month on cdbaby. The main composer on this cd is the wonderful and talented Tad Sharpe. I love this cd, for the “MUSE IN THE GARDEN” to me is like a magical enchanted musical adventure thru a garden of love. Again each song (track) tells a definite story of emotions, colorfully portrayed within the lyrics and compositions. Twist Online : How is the response of your fans to your latest releases? Isobella : I will say wonderful, and both cds have been doing very well. The Muse in the Garden has already won two music video awards that I must say I was very,very proud of. It is an official selection for the “DMOFF” film festival along with being an offical semi finalist in the “LOS ANGELES CINE FESTIVAL” I am very excited for the final results. Also the music of “MUSE IN THE GARDEN has already been on the radio in the USA and international. I find that totally awesome and love all my listeners and so gracious to my fans.It is so beautiful when your artistic work becomes recognized and admired. It gives you reason and hope to continue full force. Twist Online : Are you inspired of someone in music industry? Isobella : Yes, I am always inspired by fellow artists in the industry. I can listen to music all day and become inspired daily by so many artists actually. You see, the fascinating thing is that their are so many wonderful, wonderful music artists in the industry , along with genres. I mean each genres of music I can say I become inspired .It is a never ending obsession in a way music.But I do find inspiration in Rhianna, Lana Del Ray and this great music artist Bobby Craymer. He inspires me by his emotion , passion and dedication to his music. 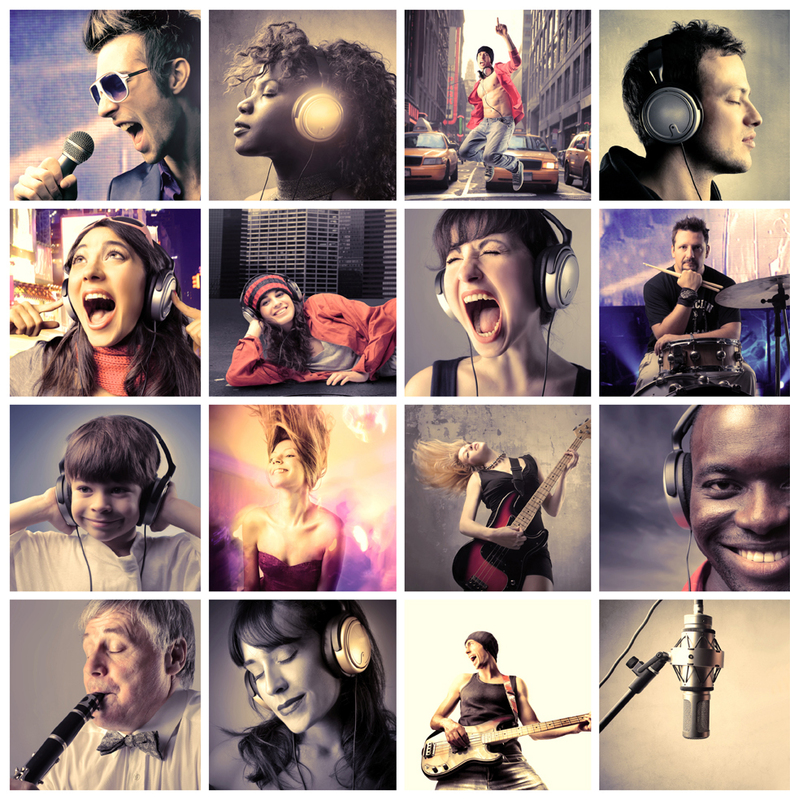 Twist Online : What is your favorite music genre? thing with the added uniqueness. Twist Online : What’s your next target you wanna achieve? Isobella : Playing live in NYC on a regular basis. Isobella : Yes, I have many new projects. The main one is the release of my third cd ” The C Tiarra Hotel” along with three other projects. The three other projects are now in the developmental stage so I wish to keep it low key until I am ready with the other artists to elaborate on our projects.